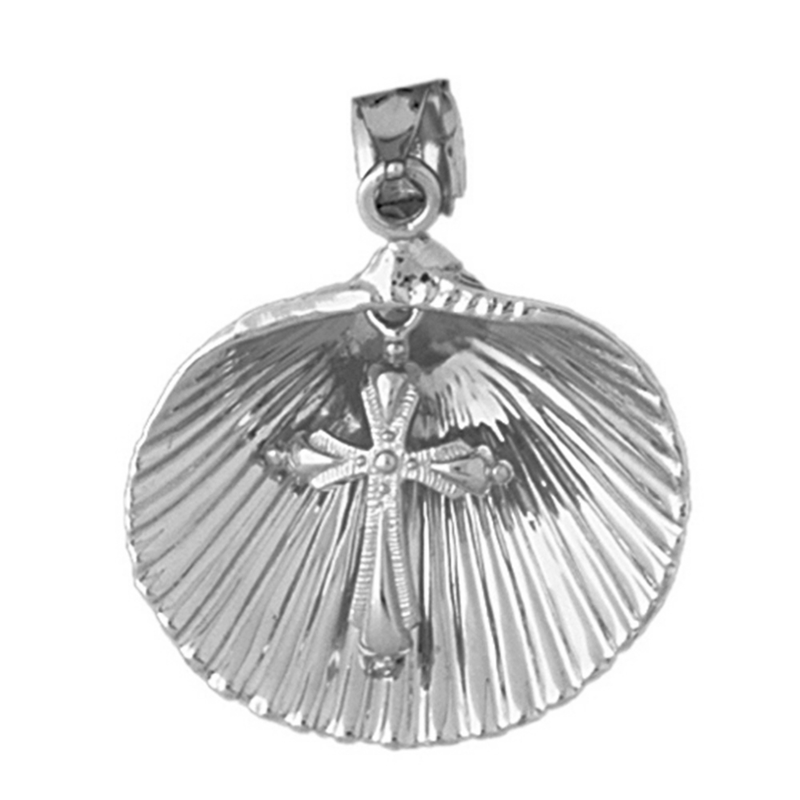 This is an elegant 10K, 14K or 18K gold with cross pendant. This 10K, 14K or 18K gold pendant measures 37 mm in length by 31 mm in width. Measurement includes bale. 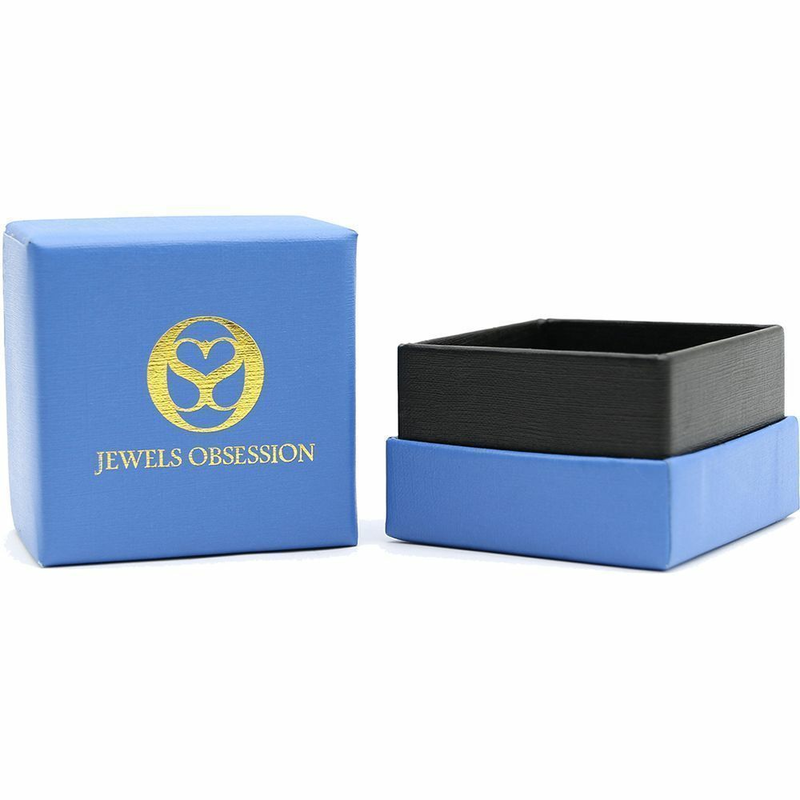 JewelsObsession creates all gold jewelry in our state of the art manufacturing facility. Color & Karats: Choose your color gold and gold karat weight. Options include 10K Yellow Gold, 14K Yellow Gold, 14K White Gold, 14K Rose Gold, 18K Yellow Gold, & 18K White Gold. Not all options are available, see drop down for available options. 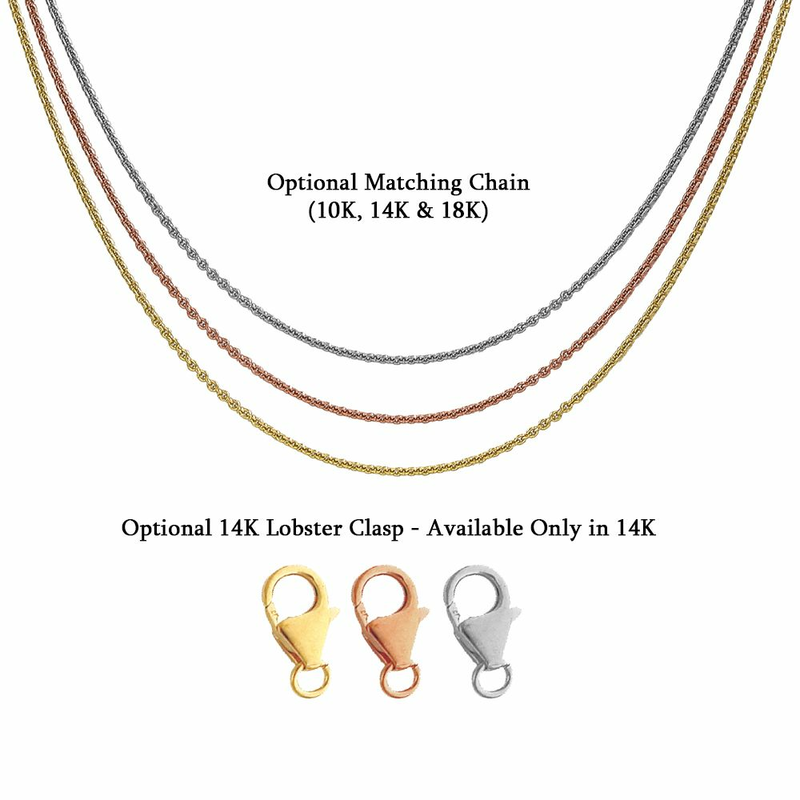 Optional Lobster Clasp: Choosing this option will replace the standard bale to a lobster clasp, which can be used for a charm bracelet or necklace.